This page is home to all of our current employment opportunities. If you would like to read it in French, please click here. Châteaux des langues has welcomed anglophone students as interns to assit them with administrative tasks and language immersions for over 35 years. This postion will allow you to enrich your CV with professional experience in France. Please note that this is NOT a language assistant position. During the school holidays, we welcolme groups of teenagers who come to improve their English skills. To lead them during their various activities, we are looking for native English speakers to act as ‘animateurs.’ Each intensive course lasts 12 days, and the activities, all in English, take place at the Châteaux and it’s annexes, situated in the Mayenne close to Laval (53). The dates of the immersions and details about the position are included in the document below. 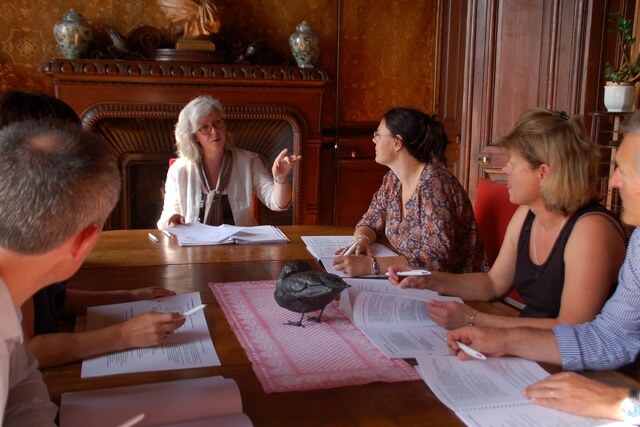 Châteaux des langues has employed BAFA assistants for over 35 years to lead their groups of teenagers through the intensive English courses during the school holidays. The programme is highly structured and the role of the ‘animateurs’ / BAFA is to lead the teenagers, to manage various activities and to help insure that the immersion is a success. There are 3 or 4 leaders (the majority being anglophone), for a group of around 20 teenagers. Our main activities are immersions for adults, principally in English. The participants are immersed in a linguisitique bubble in order to totally concentrate on improving their English skills. 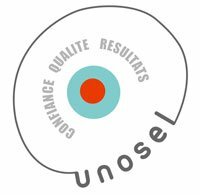 We are looking for anglophone trainers to join our team. Our main activities are immersions for adults in English. We are developing our immersions in French (FLE). 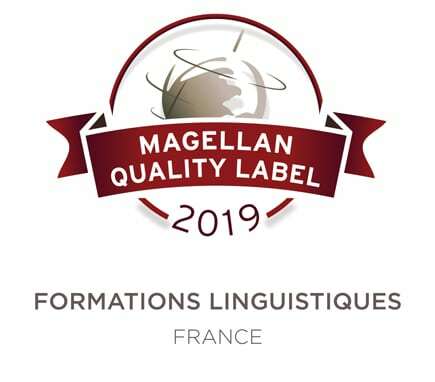 The participants are immersed in a linguistique bubble in order to completely concentrate on improving their French skills. We are looking for native French trainers to join our team. Châteaux des langues is offering the opportunity for an anglophone chef to come and discover French cuisine whilst working with our kitchen team. This experience will allow you to make the most of fresh local products, and the chance to add your own personal touch to our existing menu: come and exchange your culture and culinary expertise!